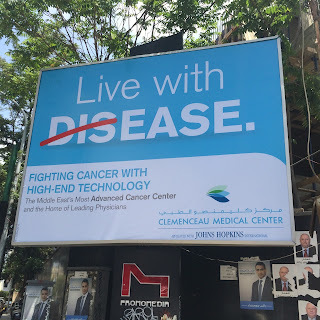 It does not take much to make a good ad. 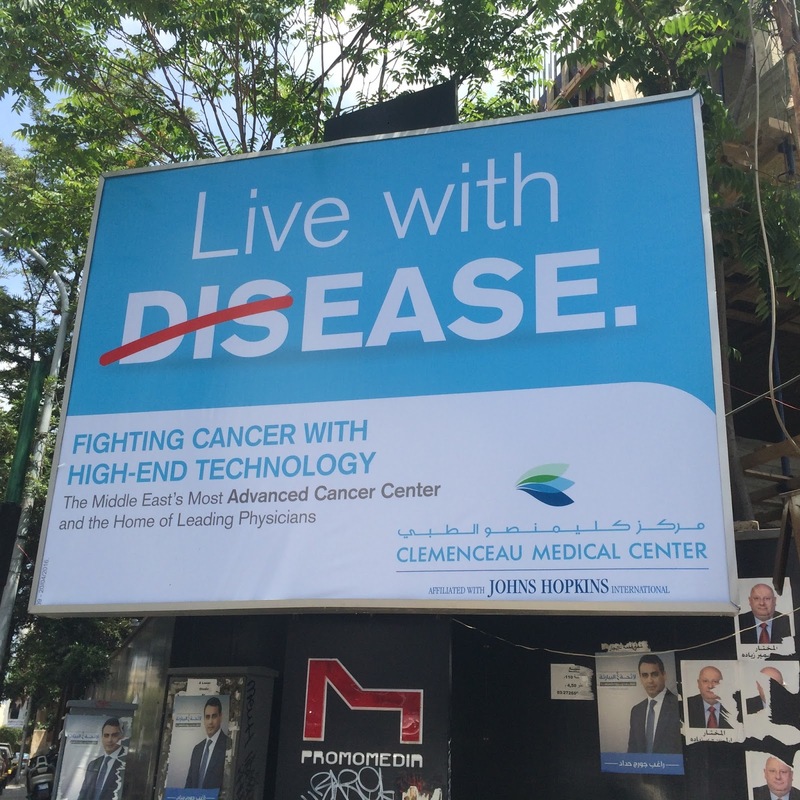 Clemenceau Medical Center proves it while scratching three letters. Take dis and weep - I mean take this and weep! So while fighting cancer, why not "strike a pause" so as for you to live with disease. There, it's done - simple and minimal and very effective!